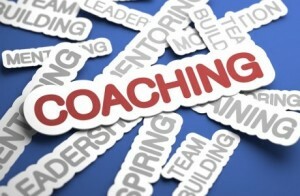 Coaching others is a vital part to every leader’s job and the key to a leader’s success. After all having outstanding staff reflects beautifully well on the leader. And, part of that coaching process must entail developing critical thinking skills. Whether it is figuring out how to handle complex issues or assessing new opportunities, analysis and synthesis serve as the pivot between a great decision and a disastrous one.